如何儲存香薰油?What is the best way to store essential oils? 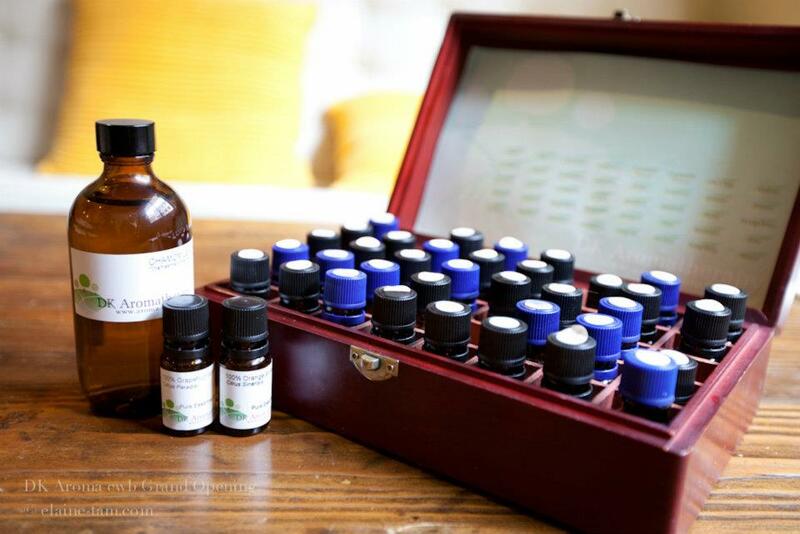 What is the best way to store essential oils? The best way to store essential oils is to put them in dry cool places with sealed area. Prevent to keep in wet and extremely hot place. Don’t let it exposed to sunray directly. 發燒的時候,我們可以使用精華油嗎?Can I use essential oils when I’m having a fever? Can I use essential oils when I’m having a fever? Yes, though it is not suitable to have massage during fever. However you may use oils like eucalyptus, Peppermint or Lavender for rubbing body or just apply on body with a towel. No matter how, seeing a doctor is necessary whenever you need it. 本人剛經醫生證實懷孕2個月,請問可使用什麼去預防妊娠紋呢?I was just pregnant for 2 months. How can I prevent stretch marks? I was just pregnant for 2 months. How can I prevent stretch marks? Normally we don’t suggest using any essential oils at the beginning of pregnancy. 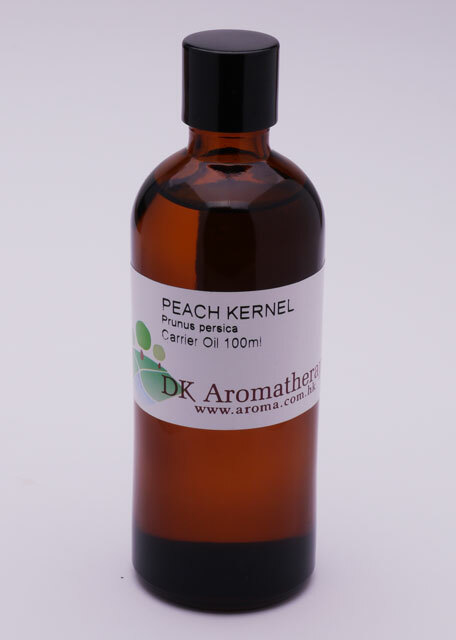 However, you can apply only Carrier Oil on skin to moisturize it and increase its elasticity. Once your pregnancy is being stable, you may dilute Neroli or Tangerine as 0.2-0.5% to apply skin for preventing stretch marks. Any essential oils can reduce insects and swollen itchy skin? You can mix Eucalyptus, Tea Tree, Lavender and Peppermint into Carrier Oil with some Beeswax to make a balm on your skin. These choices of essential oils can kill bacteria and reduce those problems of your skin. 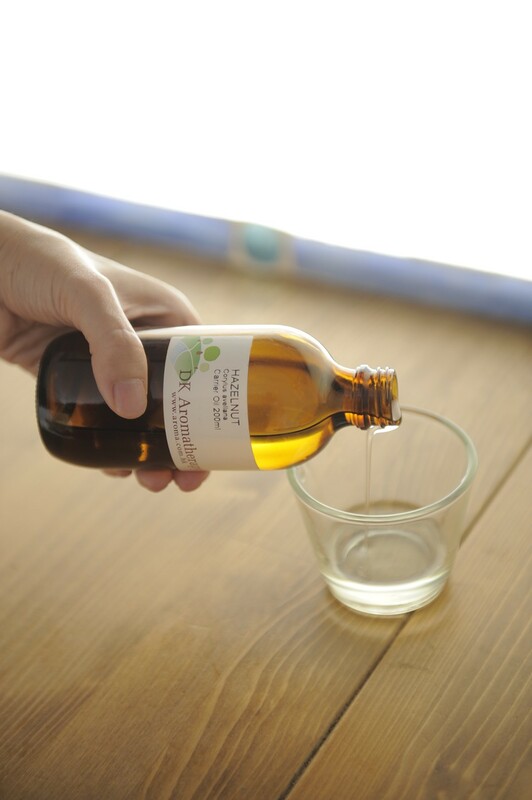 尤加利的精華油有很多，它們有什麼分別以及哪一種較好﹖There are different kind of Eucalyptus oils, what are the differences and which one is better? There are different kind of Eucalyptus oils, what are the differences and which one is better? Eucalyptus Blue Mallee is one of the strongest antiseptics among the Eucalyptus. Eucalyptus Dives (Peppermint Eucalyptus) helps relieving from muscular aches and pains. Eucalyptus citriodora and kill bacteria and heal athlete’s foot, it can be used as insect repellent as well. 每次生理期的時候都會出現經痛，人也會變得很焦躁, 有什麼精華油可幫助呢﹖Which essential oils can relieve pain through menstruation with fluctuated emotions? Which essential oils can relieve pain through menstruation with fluctuated emotions? We suggest you to mix 20 drops of Clary Sage, 10 drops of Rose Geranium and 10 drops of Petitgrain into 10 ml of Evening Primrose Oil to massage your belly every night. Clary Sage can balance female hormone and release pain due to contraction of uterus which is a good oil to relieve symptoms in menstruation. While Rose Geranium can relieve period pain and balance emotions as well with that flower fragrance. 什麼精華油可止牙痛及如何用﹖Which essential oils can heal toothache and how to use? Which essential oils can heal toothache and how to use? Clove can prevent toothache. Put 1-2 drops of them into water for rinsing mouth. It can restrain bacteria in mouth and prevent inflammation of fang. Please note that not to take it orally.